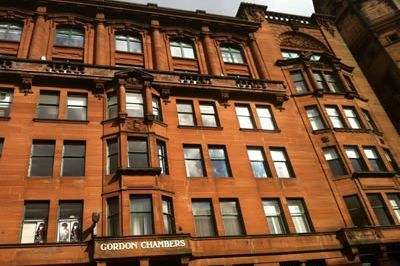 On behalf of a property investment company, we acquired a small office in this popular chambers building in the City Centre, at 60% of the asking price. We then project managed the refurbishment works and at the same time marketed the property, resulting in two pre-lets, providing the client with 100% occupation and no void period. We now manage the property on behalf of our client. Update 2014: We sold this property on behalf of our client for more than double the initial investment, securing a further property for our client which was also pre-let by us in October 2014 on a 5 year lease.